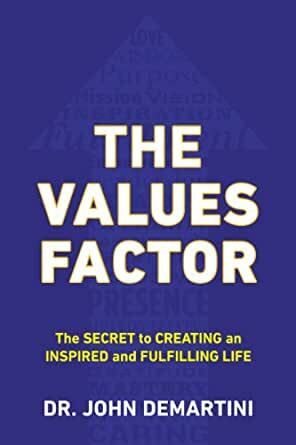 The Values Factor shows you how to create a life in which every minute can be inspiring and fulfilling. The first step is to identify what you find most meaningful—the values in life that are most important to you. 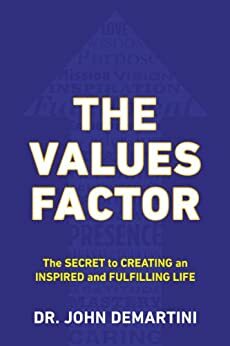 Once you understand your own unique values and align your life accordingly, you can achieve fulfillment in every aspect of your life: deepening your loving relationships, creating an inspiring career, establishing financial freedom, and tapping into a rich spiritual life.